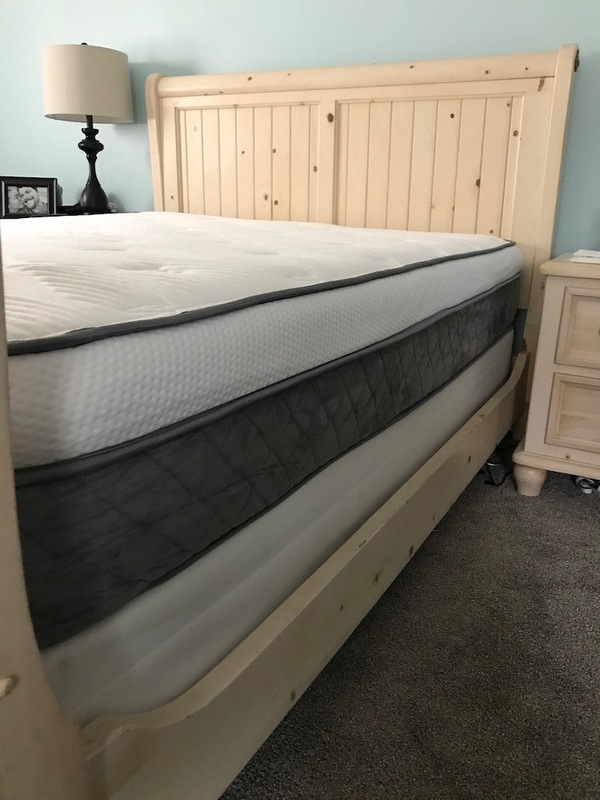 This Nest Alexander Signature Series Mattress review was completed by the MattressJunkie.com team recently. 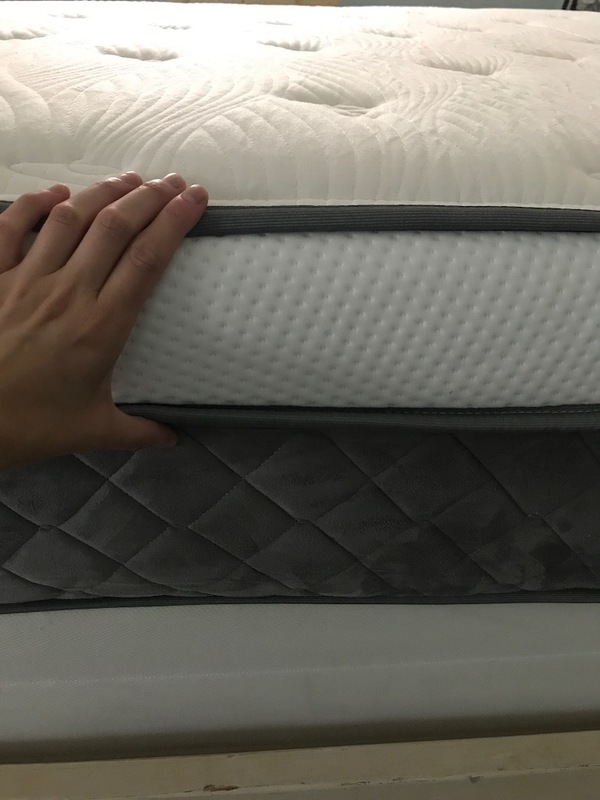 Nest sent over a luxury firm, queen sized, Alexander Signature Mattress for us to review. This mattress is listed at $1199 on the Nest website. 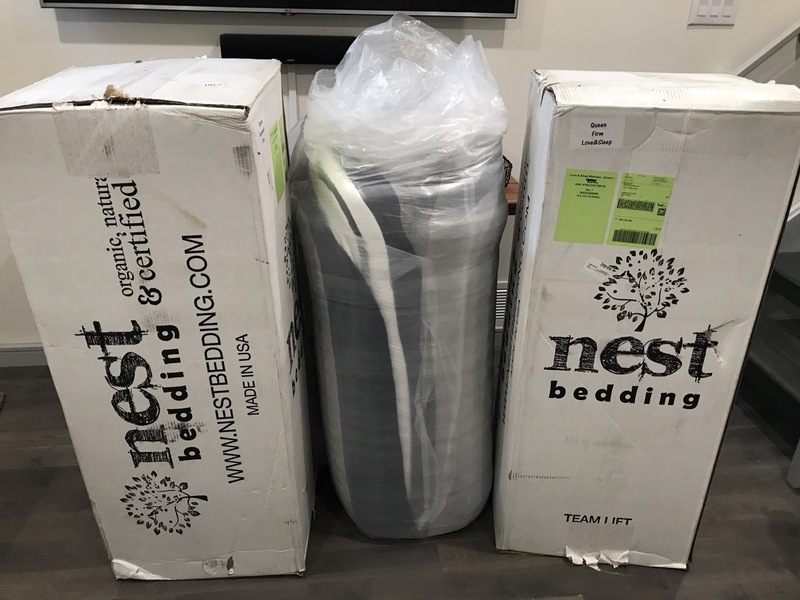 Nest is a family owned, factory direct, bedding and mattress company located in Los Angeles, San Francisco Bay, New York and Chicago area with 8 stores throughout those regions. Nest carries organic sheets, natural and certified bedding, and mattresses. Nest’s customer service is top notch and all products are green and are priced very affordable. Let’s see how the Nest Alexander Signature Series Mattress stacked up against the MattressJunkie.com review process. The Nest Alexander Signature Series Mattress cover is 1.5 inches of thermic phase change cooling fabrics to keep heat from retaining so you get a cool sleep experience throughout the night.. Nest also added 1.5 inches of foam directly under the cover to add extra comfort and pressure relieving properties to the mattress. The cover and pad provide a highly breathable, great cooling, and pressure relieving experience. The cover has a gray accent and looks and feels luxurious. The Nest Alexander Signature Series Mattress is 12.5 inches in height and is 4 layers including the cover. The 2nd layer (after the cover) is 2 inches of 4 pound gel memory foam. 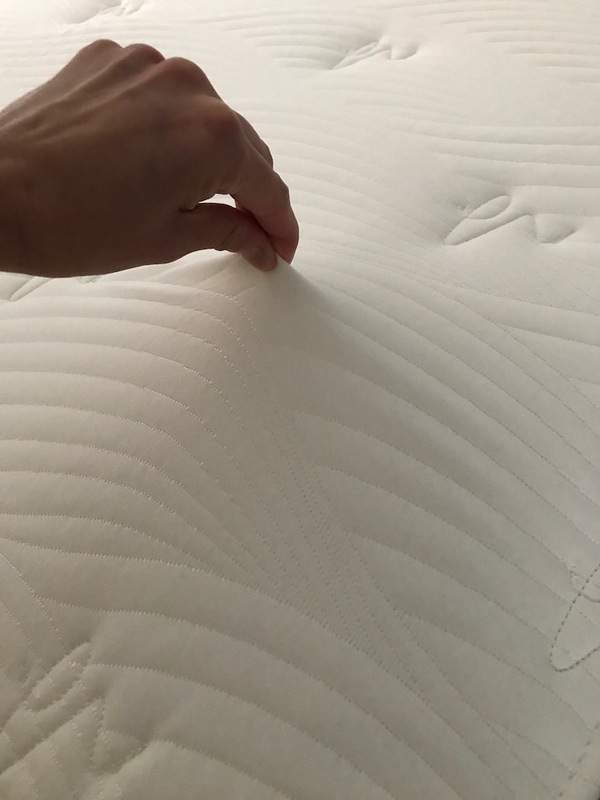 The gel memory foam absorbs heat from the mattress surface as well as provides support and pressure relief to the sleeper throughout the night. The 3rd layer is 3 inches of SmartFlow AirFlow. This layer is designed to help with heat transfer and cooling throughout the mattress. The last layer is 6 inches of 1.8 pound high density edge support foam which is convoluted support foam. 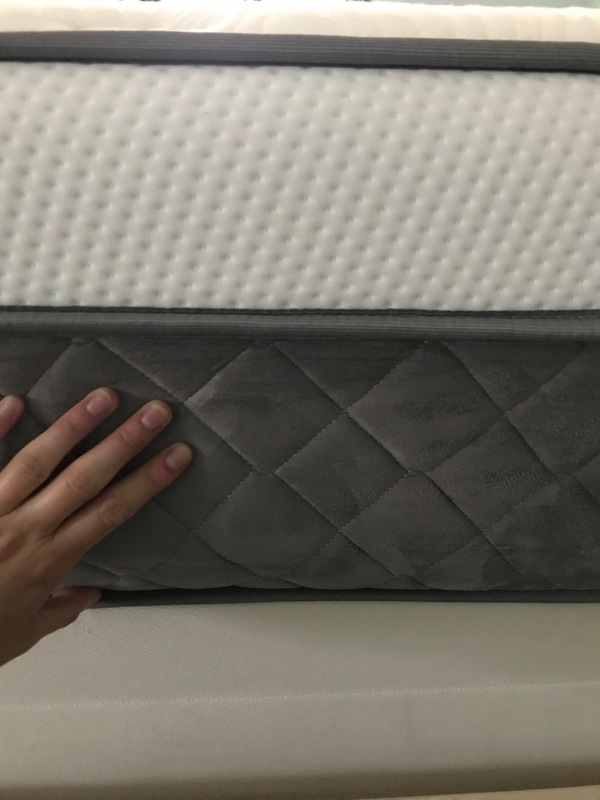 The support foam acts as a base for the mattress. 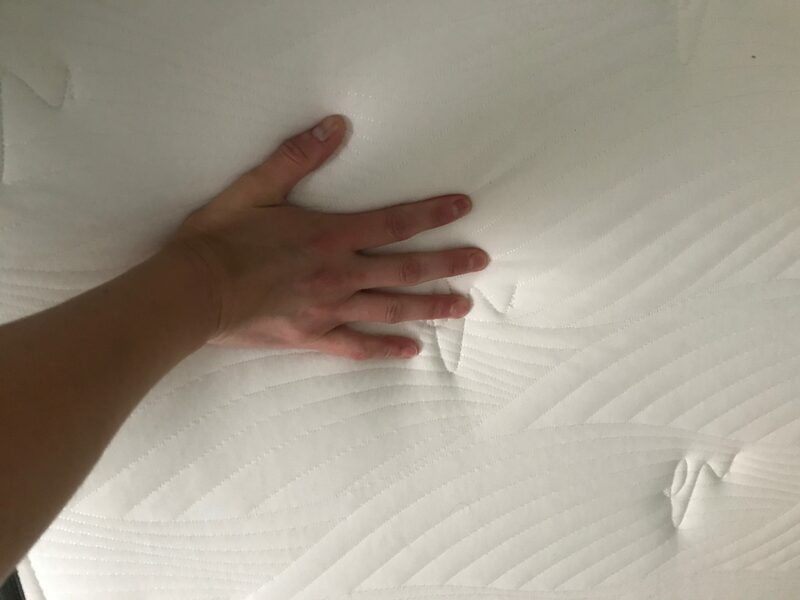 What’s the firmness level on the Nest Alexander Signature Series Mattress? The Nest Alexander Signature Series mattress is available in soft, medium, and luxury firm. The mattress we received was a luxury firm. Luxury firm ranked around 7.5-8 on scale of 10 for how firm the mattress actually felt. What Sleep Position Works Best with The Nest Alexander Signature Series Mattress? The Nest Alexander Signature Series Mattress works great with all sleep positions. Whether you are a back, side, or stomach sleeper, Nest Alexander Signature Series Mattress will work great for you. I would recommend the luxury firm for back and stomach sleepers while medium would better suited to accommodate those who sleep on their side. How is the Edge Support on the edge support on the Nest Alexander Signature Series Mattress? If you sleep near the edge or like to sit on the edge of the bed, edge support can be an important factor. The Nest Alexander Signature Series Mattress has excellent edge support. Nest has edge support coils that provide awesome support for those that use the edge more frequently. Sleeping on the edge of bed is was no issue with this mattress. How does the Nest Alexander Signature Series Mattress handle motion transfer? The Nest Alexander Signature Series Mattress handled motion transfer very well. Couples shouldn’t be disrupted with movement while sleeping. 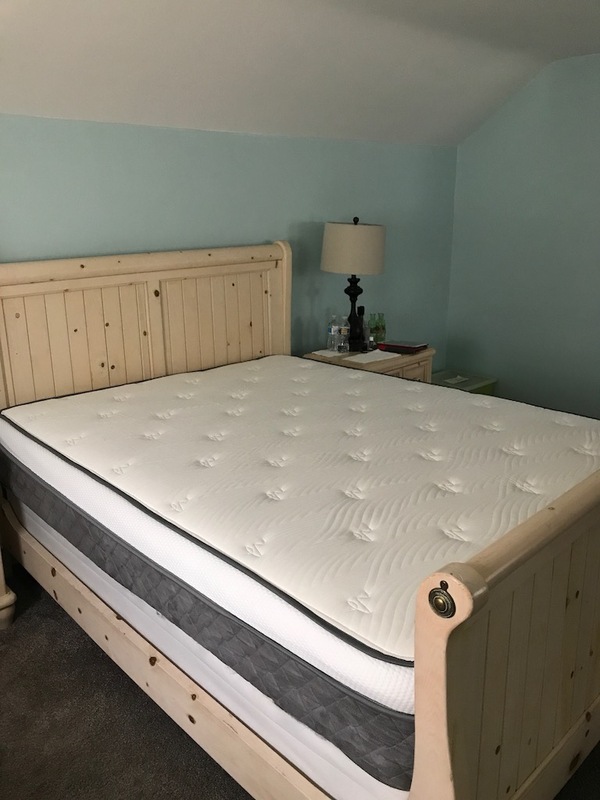 What type of base should I place my Nest Alexander Signature Series Mattress on? Will my Nest Alexander Signature Series Mattress have a chemical smell when taken out of the box? Nest Alexander Signature Series Mattress has a 10 year warranty on manufacturer defects. Nest also offers a 100 night sleep trial. Is the Nest Alexander Signature Series Mattress Made of Safe Materials? How much does the Nest Alexander Signature Series cost? Would we recommend the Nest Alexander Signature Series Mattress? The Nest Alexander Signature Series Mattress is an excellent mattress. The quality is definitely high end and the look and feel are similar to what you find at much higher prices in mattress stores. 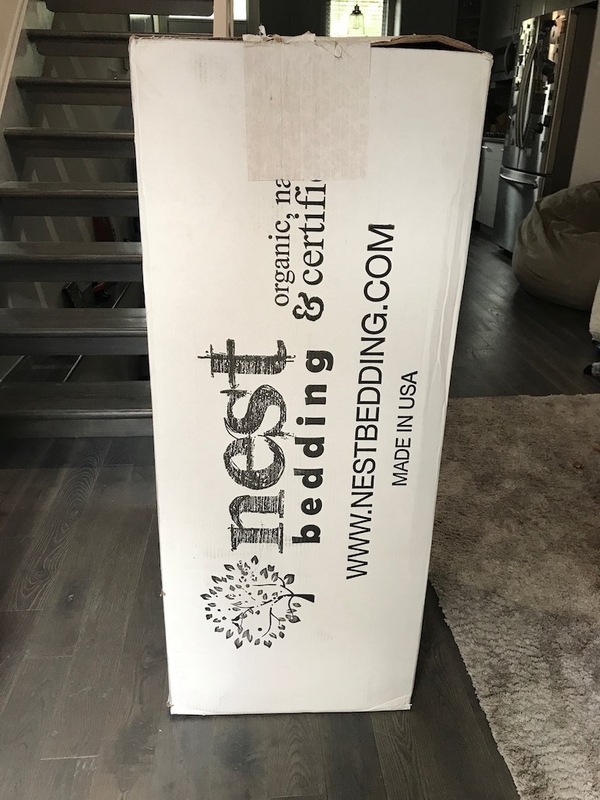 Nest has an excellent line of mattresses and every mattress we have reviewed from them has been exceptional.